Consult a reliable flat roof specialist at Fritts Roofing & Repair Company to help you decide upon the most suitable flat roofing material for your home or business. Whether you require complete roof restoration or basic roof repair and maintenance, our certified flat roof construction experts will evaluate your existing roof and provide knowledgeable recommendations and customized flat roofing applications that offer energy efficiency and an extended roof life expectancy available in a arrange of flat roofing types. Advanced asphalt based roof tar applications are completed with an extra top layer of gravel that minimizes heat and maximizes durability. Fritts Roofing & Repair Company provides certified and cost effective repair and maintenance for built up roof systems by adding extra heavy duty layers when required. Ideal for residential and smaller commercial properties, modified bitumen is easily installed and handled by Fritts Roofing & Repair Company roofing experts who seal seams with the heat application of heavy duty adhesives and durable protective coating finishes. Affordable and lightweight, this single ply roofing option is composed of highly durable plastic also used for pipes and plumbing. Ideal for large commercial flat roof installations, Fritts Roofing & Repair Company roofers heat weld PVC sheets that result in waterproof seams and superior durability. A combination of roofing material, insulation and flashing components, Fritts Roofing & Repair Company SPF flat roofing installations are carried out with high density spray foam that seals leaks and gaps to form a waterproof barrier that also heavily insulates reducing heating and cooling costs. A cost effective option that eliminates the need to tear down the existing roof, consult with our qualified roofers to find out whether an SPF flat roof application would be suitable to your current roof system. Though most commonly used for commercial applications, our skilled roofing technicians can adapt flat roof applications to just about any structure. 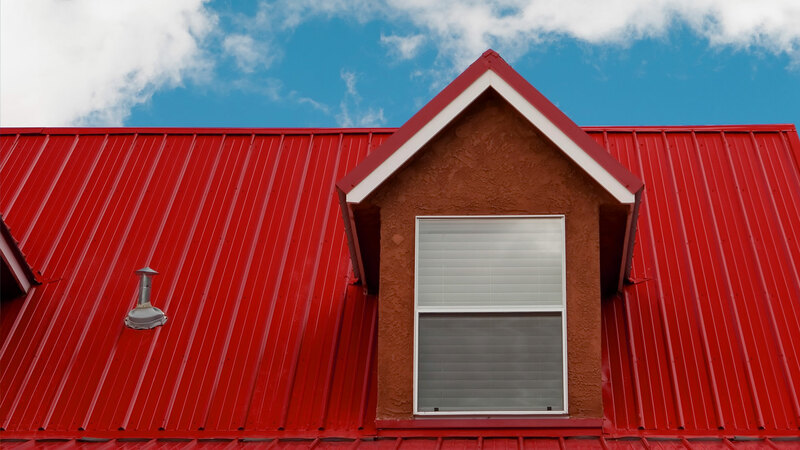 As a reputable licensed and insured flat roofing contractor, Fritts Roofing & Repair Company has extensive experience and uses only premium quality roofing materials from recognized brand name manufacturers. Our helpful and qualified staff is not merely concerned with making a sale, but providing residential and commercial clients with flat roof installations that offer a range of practical benefits that include long-lasting performance and durability, as well as energy efficiency and esthetic appeal. Contact us to learn more about how various flat roofing options that can be customized to suit your budget and to schedule a free flat roof estimate today.